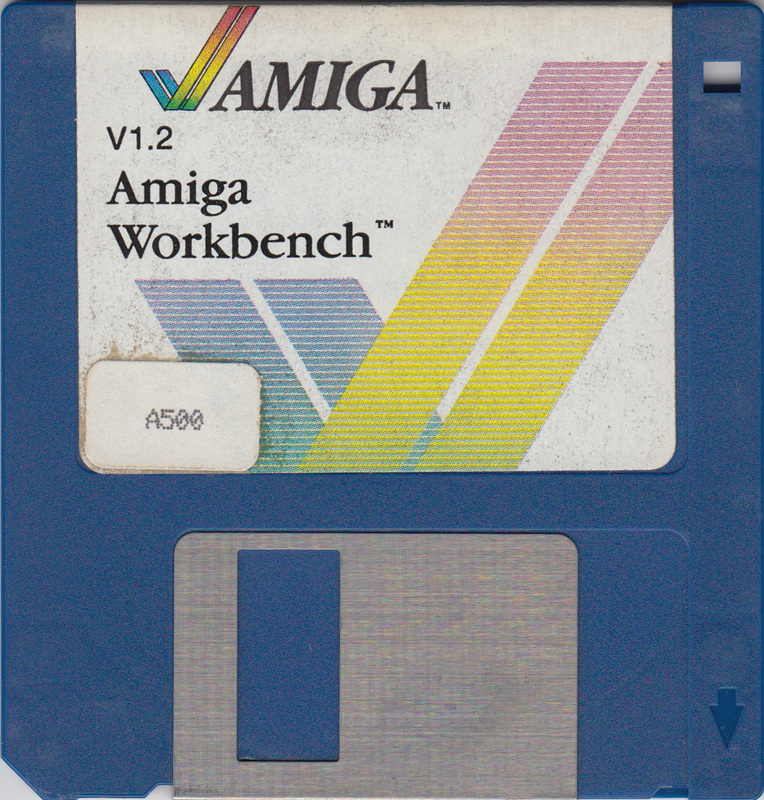 In a twist of fate, it turns out that one of my colleagues (Robert) had a collection of old Amiga floppies from the days he owned an A500. 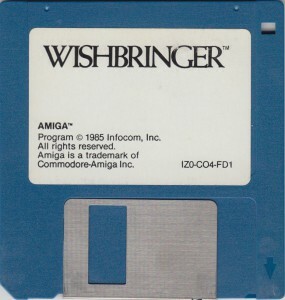 Unfortunately, he had given away his Amiga, and all he had left were the floppies which really weren’t all that useful without the machine. As a result, all 128 floppies were “bequeathed” upon me – and I took it upon myself to recover as much information as I could from them. 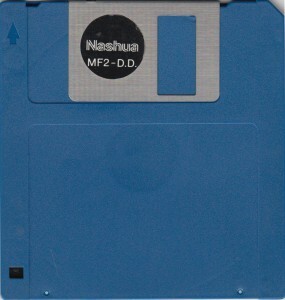 It would be exciting to reanimate the disks. 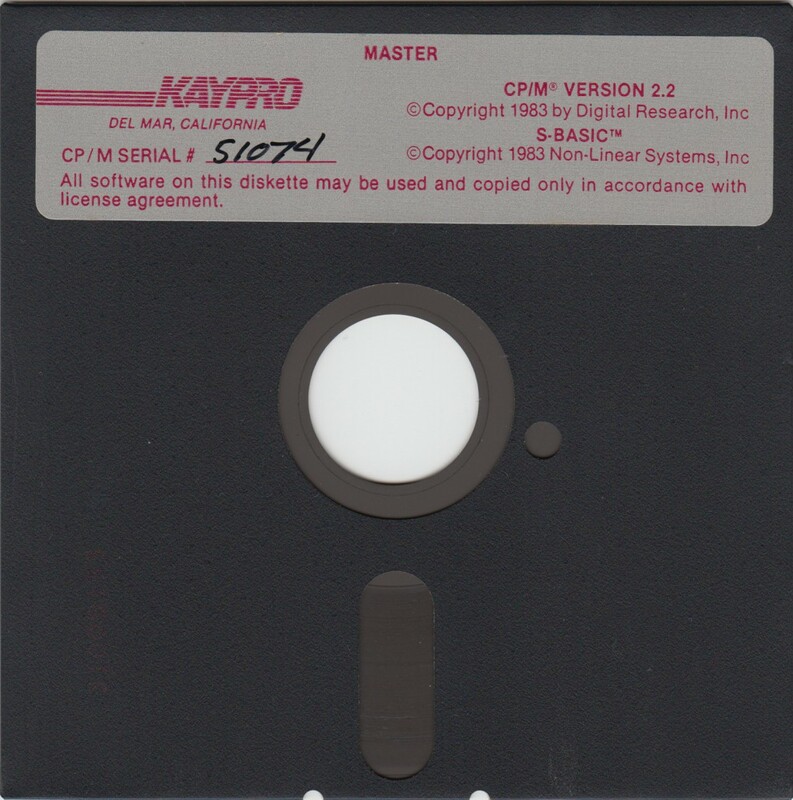 I still had my stack of Kaypro 4 floppies which also needed to be “preserved” – it was already too late for some of them. As a result, this post will be a little bit Kryoflux, and a little bit “other things”. 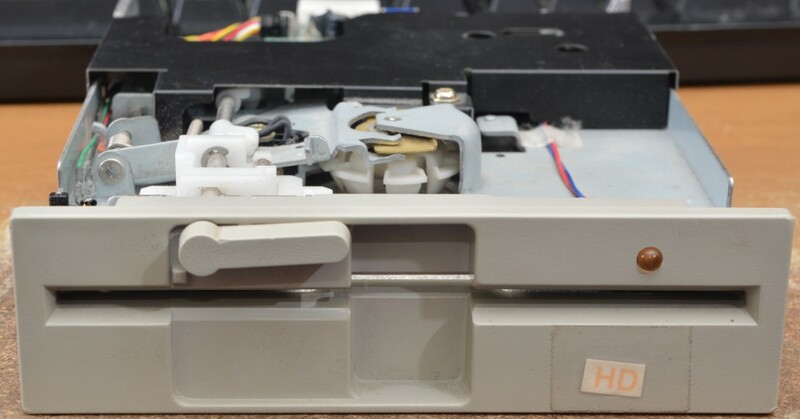 I thought I wouldn’t be following up on the fifth part of my review because that was considered the “end” – but this “adventure” provided a good impetus to impart some more tips for those dealing with stubborn disks and drives. 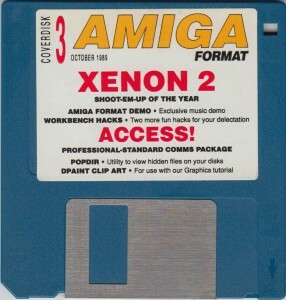 There are also many magazine coverdisks – such as Amiga Format, CUAMIGA, OZAmiga and often they had a compilation of full version software which would be interesting. While applications are normally ignored – this is a chance to relive some of what was possible in the era of relatively “limited” hardware. And there’s always mystery “document” floppy disks which are unlabelled, or poorly labelled, or come from defunct companies which are always nostalgic. I certainly wasn’t aware of RPS Media (which was a division of Rhone-Poulenc Systems). 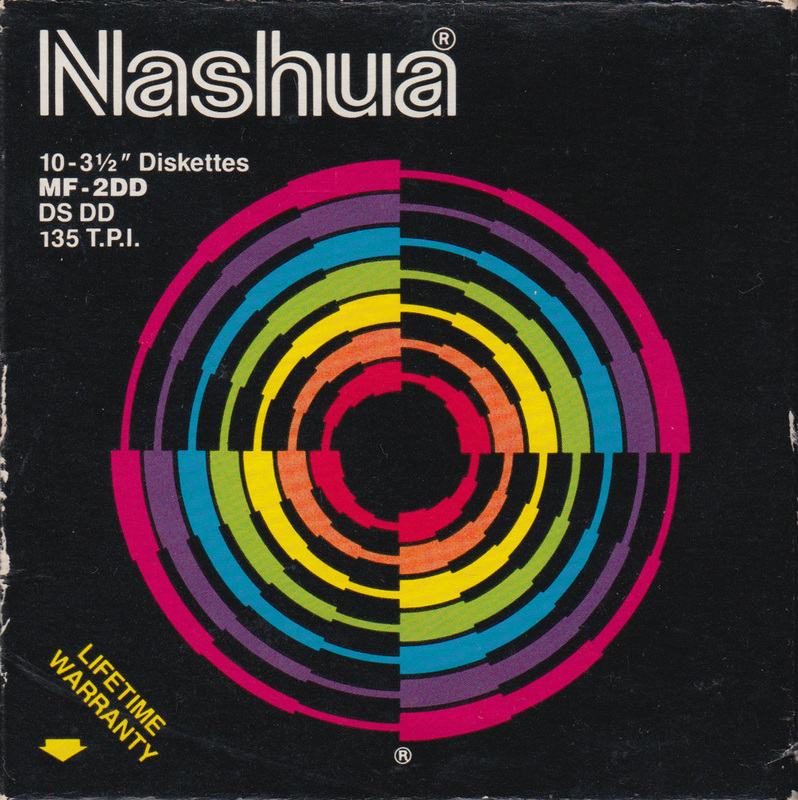 Nashua was a brand I was very familiar with in Australia – I always liked their box designs – illustrative of the “sectored” nature of disks. 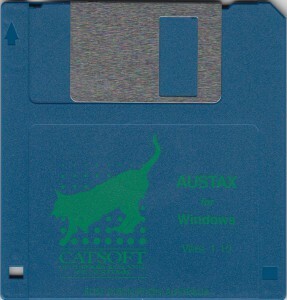 And there was also this gem – Austax for Windows from Catsoft (trade name for TPG Software apparently), copied by Rust Duplication Australia. It was in a plastic wrapping – it almost felt wrong to open it – but it was definitely the right thing to do as I’ll (probably) explain later. In my previous parts, I had managed to do recovery without much issue. Most of the disks were easily pulled in, and an occasional drive swap and head clean were required. The media was stored in a mostly air-conditioned environment and was rarely used. Almost all of them were high quality disks as part of retail software. But this was a bit different – the disks were not stored in a good condition – it seemed that they may have been exposed to temperature fluctuations and moisture and drives were having their heads clogged really quickly – on average, every second disk! If you haven’t recovered your disks yet – it may be too late. Don’t delay any further. People that have worked on 5.25″ floppy disks from Wabash and early reel-to-reel tape have long complained about binder failure – it was suggested that more modern magnetic media would not suffer from such issues. But this doesn’t seem to have been the case. In my set of 128 disks, many of them appear to have magnetic lubricant and binder failure. What this means is that the oxide material (brown stuff, akin to rust) that holds your data is not secured to the BoPET film base – instead, falling off and accumulating on the head. This represents data that is forever lost. 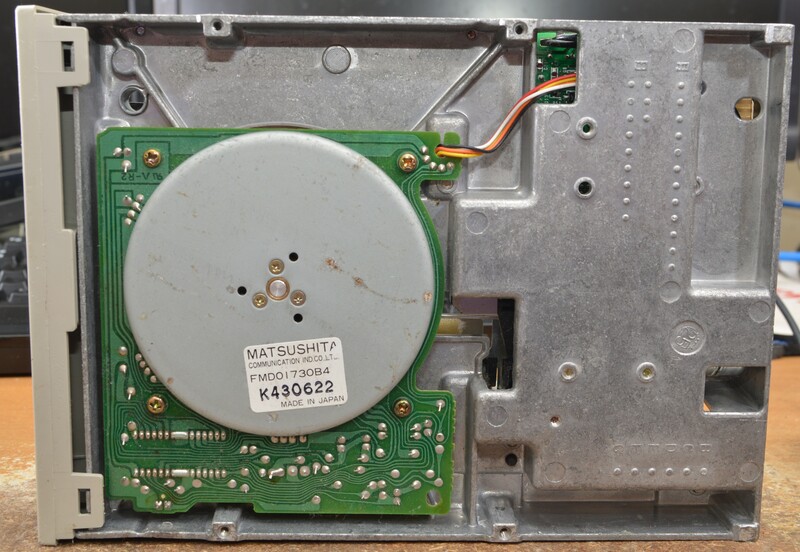 You will find that the disks squeak when being read by the drive or have very loud scraping. This is tragic as the consequences can be dire for both the disk and the drive. As you can see, it can happen for both 3.5″ and 5.25″ media! This is where better brands of disks with better storage conditions can make all the difference. 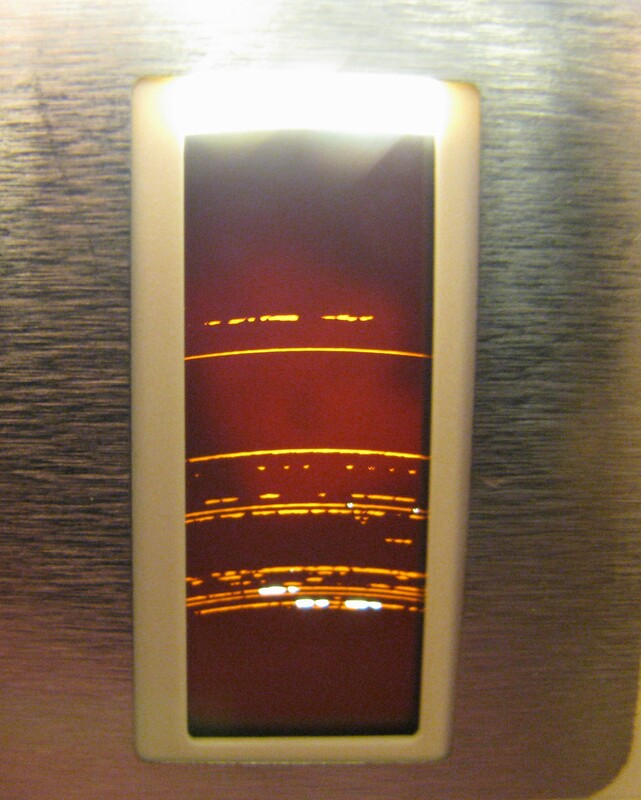 Some success has been had with reel to reel tape by baking the tape for a while – although I have not tried this with floppies, I’d be very very concerned since heat can cause the film to shrink and curl very quickly. Media warpage is another problem as there is a slice of media that is always exposed to the air. This slice can become bubbly, or warp forwards or backwards depending on the way it is oriented. One it occurs, you may find irregular rotation rate or a repeating “noisy” spot with narrowed timing margins at the same place relative to the index on every track, sometimes accompanied by a bad sector. Not good. Mould and fungus may also inhabit the disks where they have been kept in humid conditions or have been exposed to moisture. They can grow on the surface and adhere quite strongly to the surface and be tough to clean without damaging the surface. I personally do not attempt to clean it – and sometimes the heads can carry on with their business just fine. Other times, we get bad sectors or oxide peeling off. I take my chances. Fungus and mould can also be devastating to other media placed into the drive due to cross contamination, causing them to have fungus and mould problems once exposed to moisture. Previously, we have already covered the fact that some drives read certain types of disks better than others, but there can be other problems with drives as well. While the drives may be healthy initially, exposing them to such disks can really destroy the drive if you don’t know what is going on. 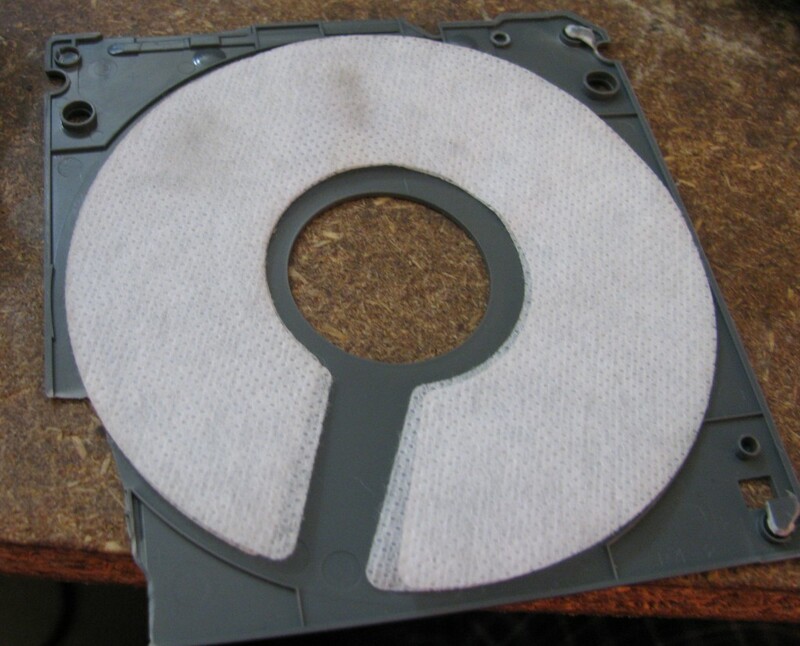 A head clog can be quite common with disks that have failing binders and are shedding oxide material. Maybe the disk is slightly squeaky or rough sounding. Along the read, you will see a change in the scatter plot – the timing window begins to narrow – and the well-defined lines become so fuzzy that it’s impossible to decode the data anymore. Sectors change from “Good” to “Unreadable” then to “Unknown Format”. The disks you insert after are all unreadable. Maybe it only happens to one side? These are all signs you have developed a head clog! Evolution of a Head Clog – the timing window initially is good, and then gets worse to the point of being marginal, and further worsens till it’s entirely unreadable followed by turning to just noise. The signal from the disk is almost imperceptible due to the head clog by the end of the read. Some people advocate the use of QTips or cotton buds for cleaning of the heads – please don’t. There is a big chance of damage to the heads due to the size of the QTip head and the small clearance between heads. The heads themselves ride on a stamped steel “suspension” which is easily flexed beyond its design limits resulting in a head that’s no longer aligned. Instead, give my technique a try. Of course, disclaimer: I use this technique, but I’m not responsible for anything you achieve or fail to achieve and any damage or miracles that may occur. 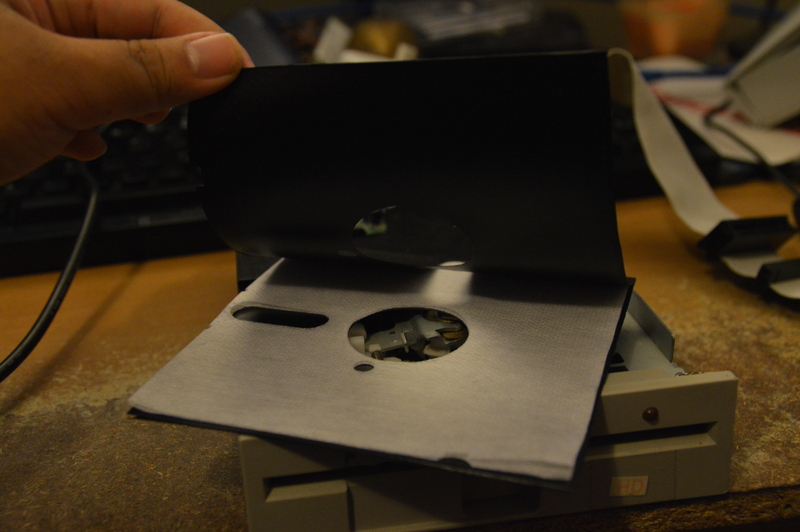 The idea is to use a “bad” disk shell – cut it apart and peel the liner out. Rotate the liner around so that the liner is now over the slot for the head, and close the shell loosely. Put a few drops of high purity isopropyl alcohol onto the liner, insert into drive and run the calibrate option a few times to scrub the heads across the liner to clean the heads. It works well in a pinch as head cleaning disks are getting rare and aren’t exactly friendly to the heads either. The international standards state the liner must retain dirt and debris and be soft enough not to damage the disk – so it’s almost certainly safe for the heads. The same idea works for 3.5″ and 5.25″ drives, and once it’s dirty (look at the 3.5″ one), you can rotate the liner and keep using it! Initially, I had the idea that we could immobilize a piece of microfibre cloth in the window as the cleaning media, but I found that the fabric itself had fibres that were too tall, causing the head to be caught on the cloth a bit more, causing excessive flexing of the stamped metal head suspension meaning that after two or so head cleans, the alignment of the drive would be damaged. I’ve had no problems with this new technique over 20 cleans now. A reference disk is also a good idea just so you can verify the drive’s performance before you read the next disk. This is especially important on a suspected head clog – or visible oxide shedding to verify that cleaning has restored the drive to health and there are no other problems (permanent head damage, alignment problems). 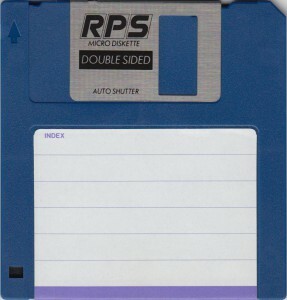 Proper alignment disks are hard to get, but a reference disk can simply be a box of “known good” floppies – I prefer pre-formatted blank floppies. Keep in mind that depending on what the head clog is like, your reference disk may become damaged and you may accidentally bin a good drive or two because the reference was damaged, not the drive. I’m not ashamed to admit that I’ve done this, and as drives are beginning to become scarce, keeping them alive as long as possible is beginning to matter. Sometimes you will find drive problems if you’ve just purchased a new drive – in this case, I bought a drive in an as-is condition – and it was really noisy and failed to calibrate. Eugh. 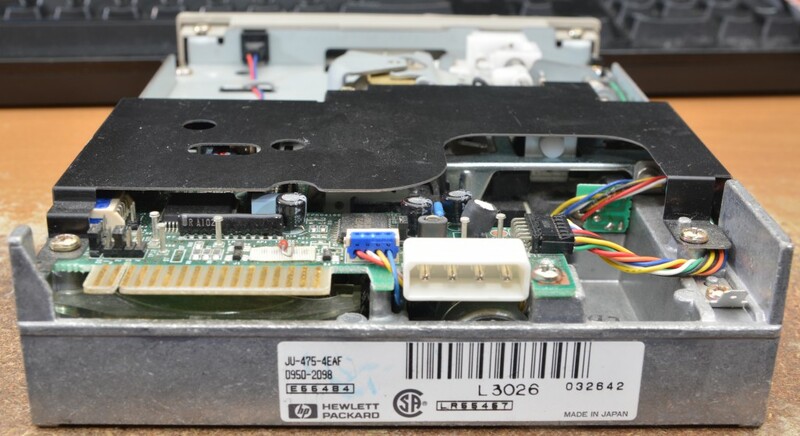 The drive itself was a Panasonic JU-475 – OEMed under the HP branding. I know it as a fairly reliable drive, having used it before. It’s fairly well built, but this one was full of dust – so a good idea would be to disassemble it and clean it! Looking at the underside confirms the OEM on the label on the spindle motor. 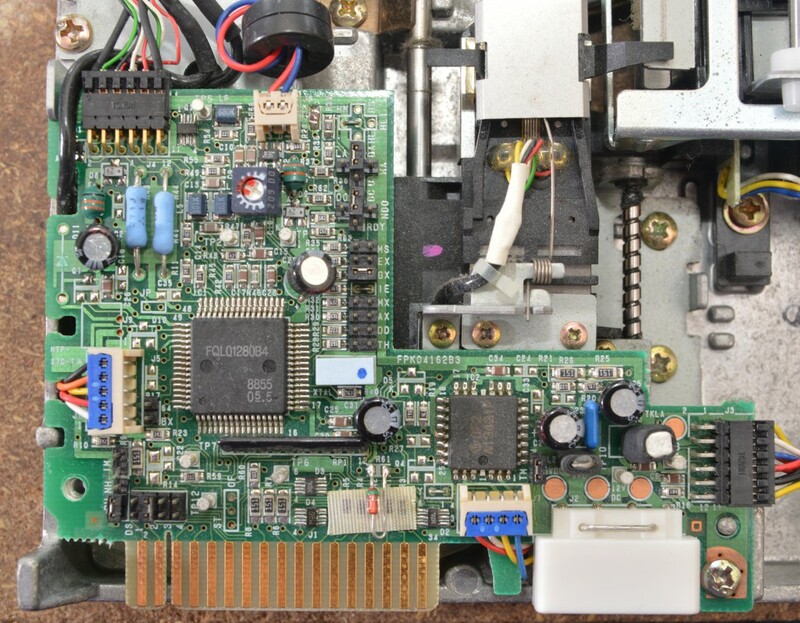 With the guard off, we can see the control PCB with many jumper settings – these defaults are correct for IBM/PC compatible operation with the Kryoflux at 360rpm “HD” style. As it turns out – some of the older drives really only need a little lubrication – a bit of Vaseline does in a pinch. You should apply a small amount along the running rails and the worm gear. Seeking back and forth with the calibrate command or by manually rotating the worm gear helps to distribute it to where it’s needed but take care not to get it where it may make contact with the head or disk surfaces. Other times, things aren’t as easy – maybe there’s damage to alignment which may require a lot of trial and error with alignment screws. Without a proper alignment disk and oscilloscope, it’s really taking stabs in the dark until it gets “good enough” – which often isn’t going to be quite as good as a proper drive. If you don’t have a stock of drives (yes, they’re becoming rarer and more expensive), then it makes sense to have a go at making things better, but it is a very time consuming process. Other times, heads may have been damaged severely by rough media, extreme clogging, or improper transport (heads loaded, touching each other, and severe shock causing head slap) or the electronics have “given in” – and this can sometimes been seen as one or both heads that always return noise despite all efforts to clean and align. In that case, it may be time for a new drive. But sometimes, misalignment can be a desirable property! You may need to misalign your drive to match an older drive – the key is to recover the data – it doesn’t matter how close your drive is to standard when the drive that writes the disk is in bad condition. 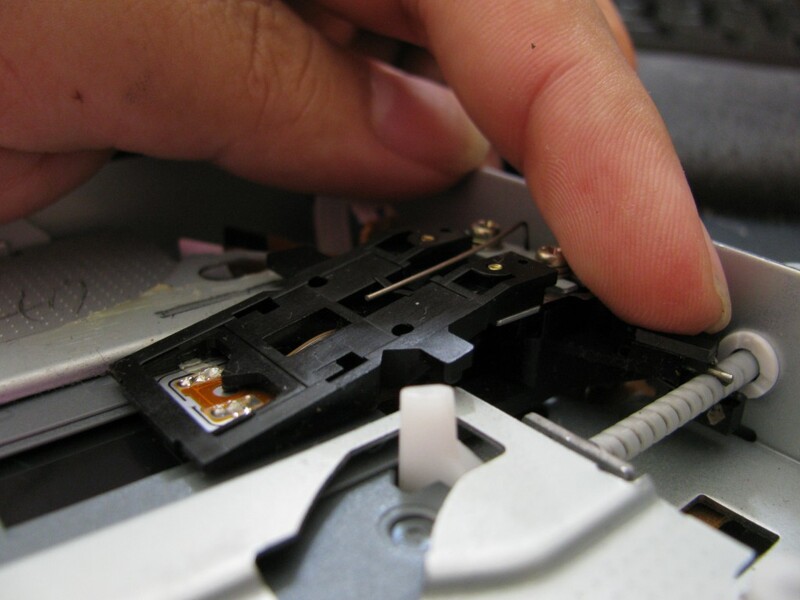 Slight adjustments can be made to the radial positioning of the head (of 3.5″ drives) by undoing the screws which secure the worm drive stepper motor and rotating it slightly, and then re-securing it. Normally, a very moderate adjustment is necessary. Severe adjustments may also need you to adjust the track zero position sensor (which may be determined by optical beam-interruption means, or by switches depending on the drive model). I won’t cover all the adjustments – but there are also head-offset adjustments and azimuth adjustments which can be made by undoing the screws on the top of the head stack but I suggest you steer clear of this. It is so easy to muck up these parameters to the point that you will never have a drive that reads right ever again! You have been warned. Any weakness in this chain of processes and it is unlikely that the recovery will succeed. We can make up for some deficiencies if they aren’t too severe, but of course, that takes a little more effort. You should take a good look at your media and maybe even the box it came in. 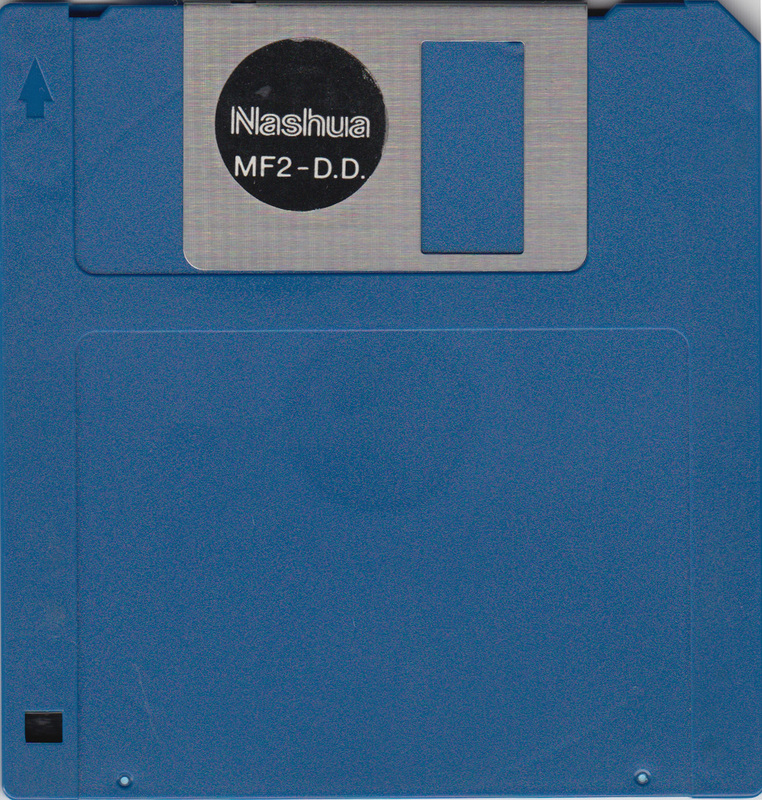 If you can, sort it into brands or types of disks. There’s a good chance that some brands may be more troublesome than others due to the quality of their media. Rotate each and every disk and survey both sides – look for white patches or black spots which indicate fungus growth or mould growth. 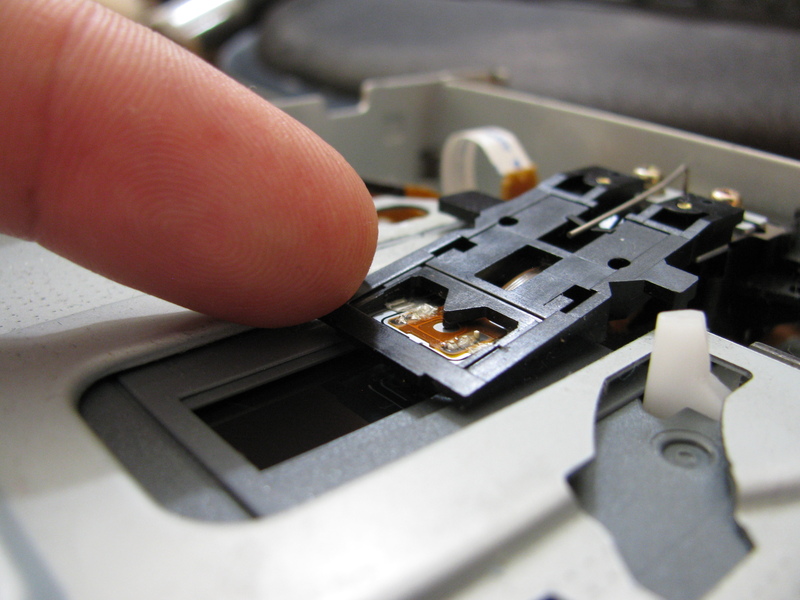 If you care about your drive and other disks, these disks should be separated and read with another drive, otherwise, fungus and mould spores that are scratched off into the drive are transported to the next few disks inserted potentially causing them to become damaged in the future. A torch is also handy to inspect for lost/gouged oxide which would be an indicator of possibly poor binding of the oxide particles to the media surface. Any signs of water spots, or a “crazed” appearance seem to correlate well with binder failure in my batch of disks – it may be the chemical residues of the binder decomposing! Separate the good from the bad – chances are, you will have better success (less drives damaged) and less head clogs trying to recover the disks with good appearances first! Approach 1: Disks are Fragile – Read it quick, check it later. If you value the disks themselves and you absolutely positively need to minimize any damage to the disks, make sure you have a clean drive, and read the disk using the Kryoflux set to produce only a STREAM file. 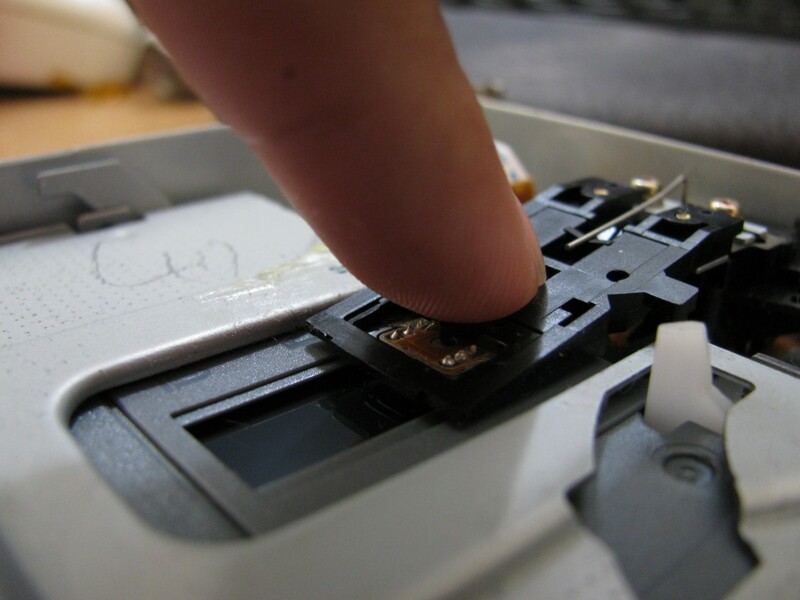 By doing so, the magnetic flux patterns reported by the drive are recorded in the STREAM file with no verification whether the read was successful or in error. All blocks will come up as Unknown on this first pass – the aim is to prevent the Kryoflux seeing errors and scrubbing the heads back and forth or resting them on a track and hurting the disk. 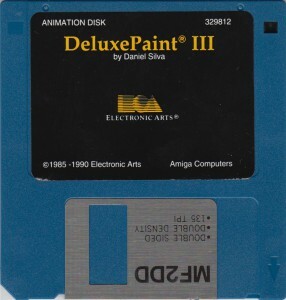 The disadvantage is that there is a fairly high probability, especially with poorly stored disks, that the read was not successful and there would be an error on at least one sector in at least one track in the interpretation of the STREAM flux data into a sector image, necessitating corrective actions (further reading). I suppose if you’re a whiz at the command line, you can always give it a go and try to command selective reading of the tracks that failed to merge a good STREAM set together for decoding to a sector image. Approach 2: Disks are stubborn and can be sacrificed – Read it over and over. If you don’t care about the disk itself – and all you want is the data, then I suggest you take this approach. 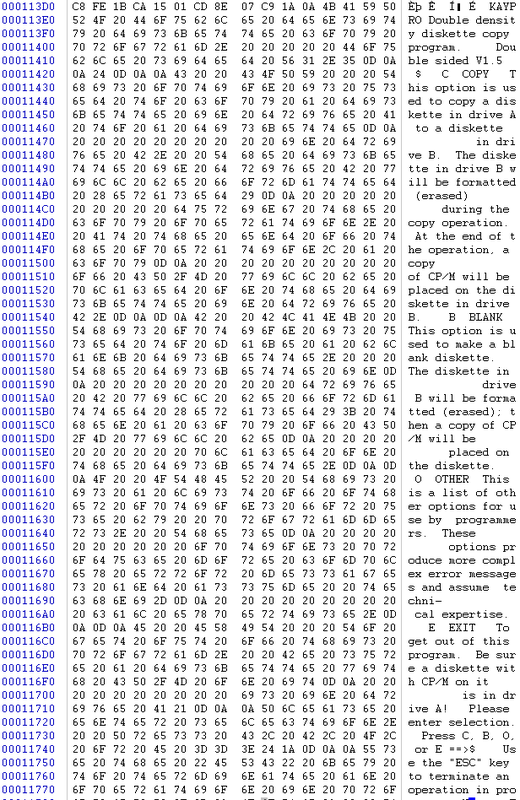 Choose to read the data into a STREAM file and the format you believe the disk to be (e.g. MFM, Apple 400k/800k, AmigaDOS, etc). This ensures that the sector is read correctly and will retry in case of error. You should also set your retries to a large value – the default value of 5 is not persistent enough for some disks with media contamination, and further “polishing” of the disk surface by the head is needed to cut through fungus and mould. I use a value of 100 – it takes a long time, but it squeezes the last few chances out of our aging disks. Step 3: Do the read – don’t be afraid to abort or to read again! Put the disk in, start the read. Listen. Does the drive sound normal? Or is it squeaking? Look. Does the status look good? What about the Scatter Plot? If there are signs of problems with head clogging or binder failure (squeaks), then abort the read immediately by ejecting the disk. Do not delay. Don’t bother clicking on the stop button as the Kryoflux will detect the disk being removed and abort the read. If you continue, you will gouge up more material from the disk – potentially causing a severe un-clearable head clog that renders the drive wasted. Of course, the Kryoflux will probably find a few spots where it’s aimlessly seeking forwards and backwards, desperately looking for sensible flux transitions. 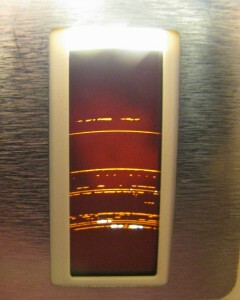 And sometimes, after 20 or so retries, something magical happens – we get a read! But in case you don’t – you have a few options. You can always read it again, hoping the error will not appear at the same spot in the next read (especially if using another drive). But I discovered a few things which can help. Now, I expect the following techniques may be controversial. And I accept the fact that it’s not palatable to many due to the potential for media and drive damage – it’s a high risk maneuver. 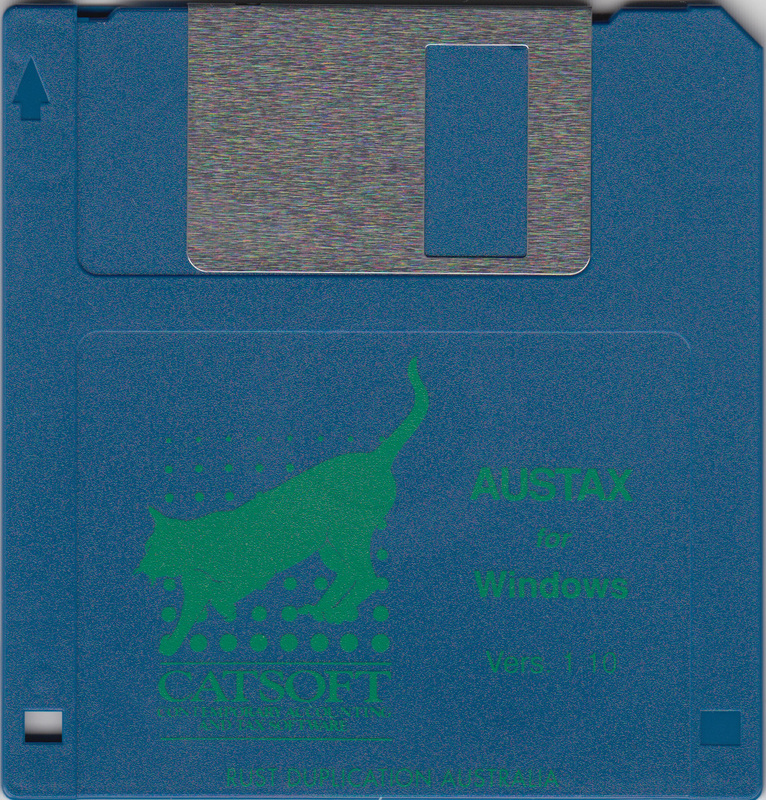 But if you do it properly – as I’ve found – I’ve increased my recovery rates from below 40% to above 65% on these difficult disks! You can, especially with the cheaper drives, “adjust” the radial position of the head by applying a little force either toward the hub or away from the hub. You must time this in between the back-and-forward seeks and you must not apply too much pressure as to make the head skip a track – otherwise the Kryoflux may spit out “unknown format” blocks for everything till the end of the disk. 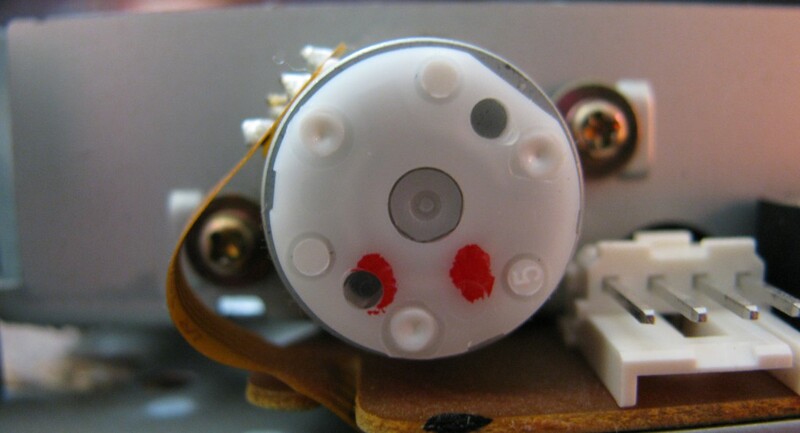 This is a “temporary” adjustment – unlike the suggestion previously of undoing the screws and rotating the stepper motor which is a more “permanent” adjustment. If you’ve ever wished you could “microstep” – well, here’s your answer. Another thing which can help is to rest your finger on the top head. This acts as if there was a stiffer spring, increasing the clamping pressure on the disk which may allow the head to get just a little bit closer to the magnetic media in areas with contamination. A light touch is all that’s needed. If you push too hard, you will increase the friction between the head and the media, increasing the chances of head damage and gouging of oxide from the disk. You are definitely pushing too hard when Kryoflux reports a “Drive Speed Problem”. 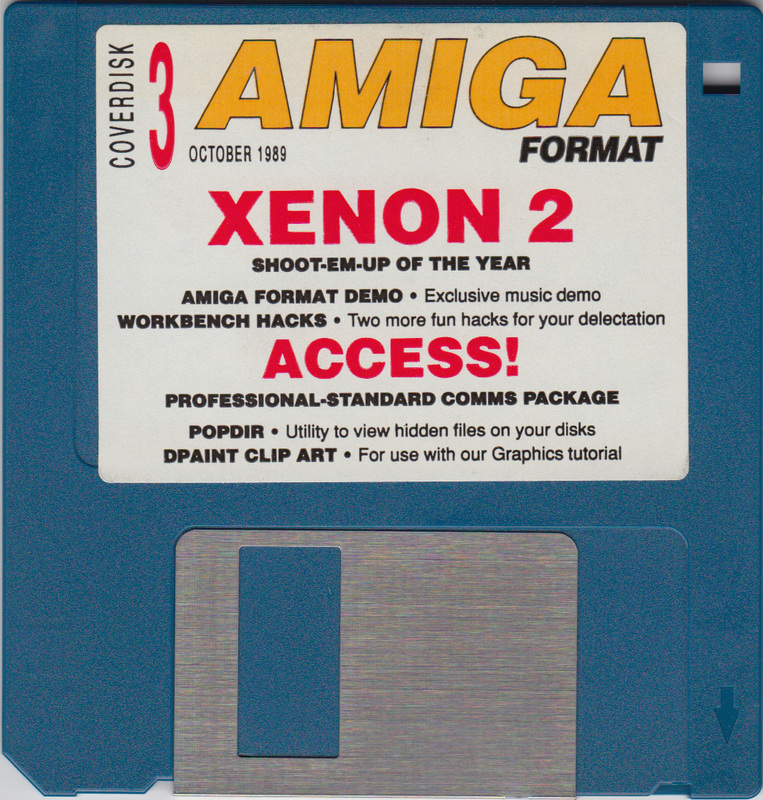 This has helped a handful of disks. Finally, there is one more thing we can do – nudge the head from the side for a slight azimuth adjustment. I’ve only found two disks that this has helped – but if you’re really desperate and you have no other alternatives and are ready to give up on everything – then what’s the harm? For this, I always setup a spreadsheet. 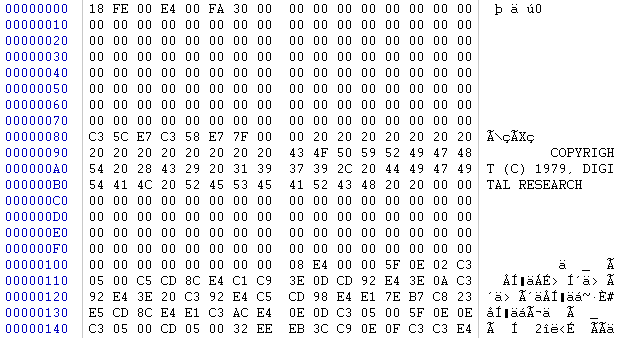 At a minimum, I record the recovery image name (or serial), the disk type (brand, colour, capacity), the label, the result (good, bad, unreadable sector list), and the drive used (make, model, serial). This allows for you to spot patterns – i.e. you may realize that one brand of disks is more troublesome and causes clogs, or a particular drive isn’t doing well with your disks. It will also allow you to combine reads – reading disks into stream files, you can assemble a folder of good tracks from two reads, and if the errors are not on the same tracks, you can have a good image! 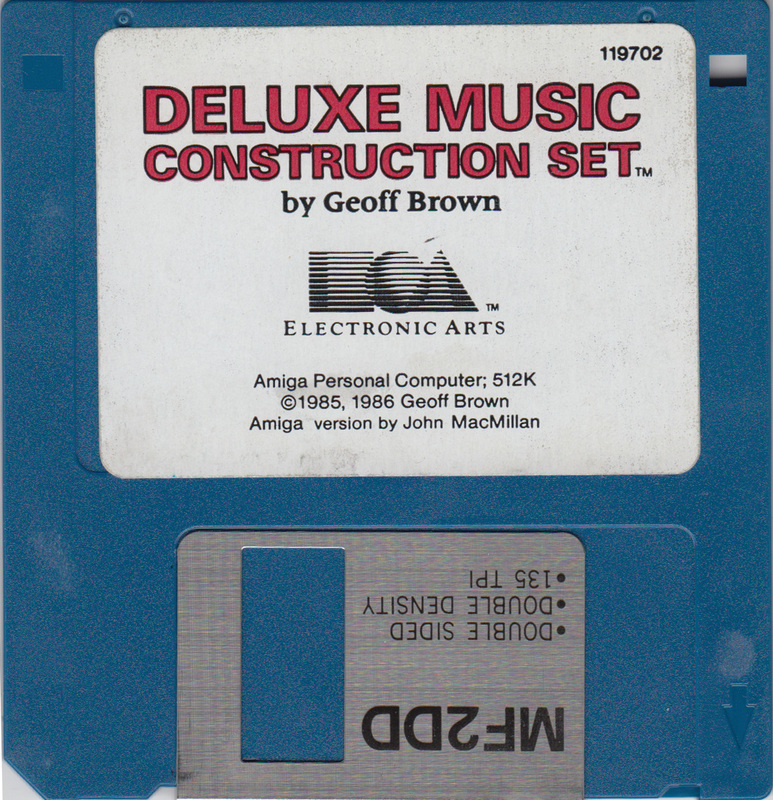 If your disk was noisy, or the disk read condition got to unreadable before the end (track 79), then you may have had a head clog. Examine the disk with a torch shining through the window – if you see light patches or holes, you have definitely had oxide gouged out sitting on the heads and they need to be cleaned. If you do not clean them, then it will damage the next disk by scratching the oxide off the surface too. So, if necessary, clean your drive with the technique described and check its operation with the reference disk to ensure the timing windows are back to normal. If there’s one thing I can say about Amiga emulation, it would be that the situation revolving around Amiga emulation is rather unique. If you know where to go, ADF images of most software are extensively available. 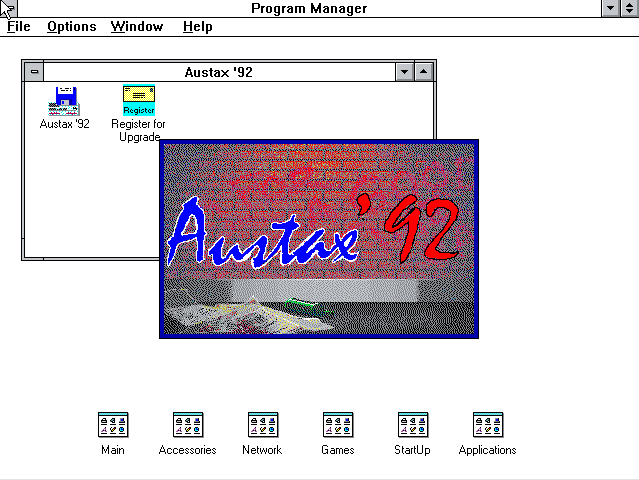 While they are not forensically guaranteed to be “original and authentic”, there is still a large collection of abandonware which can be used to demonstrate emulators. 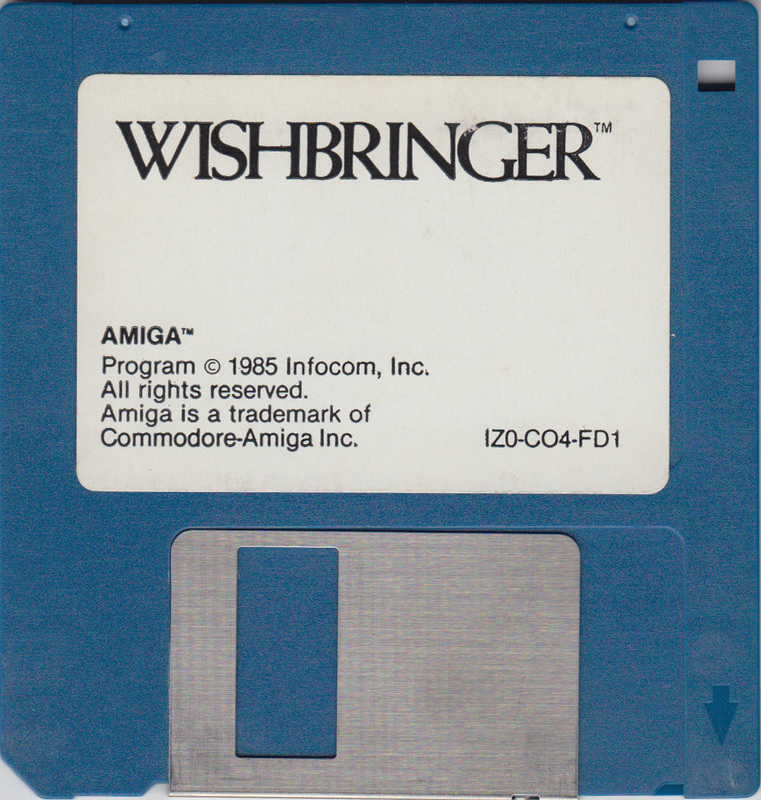 Even more surprising is Cloanto’s Amiga Forever which is an emulator with officially licensed ROMs. This is something that’s so rare that I have not heard of this situation before! 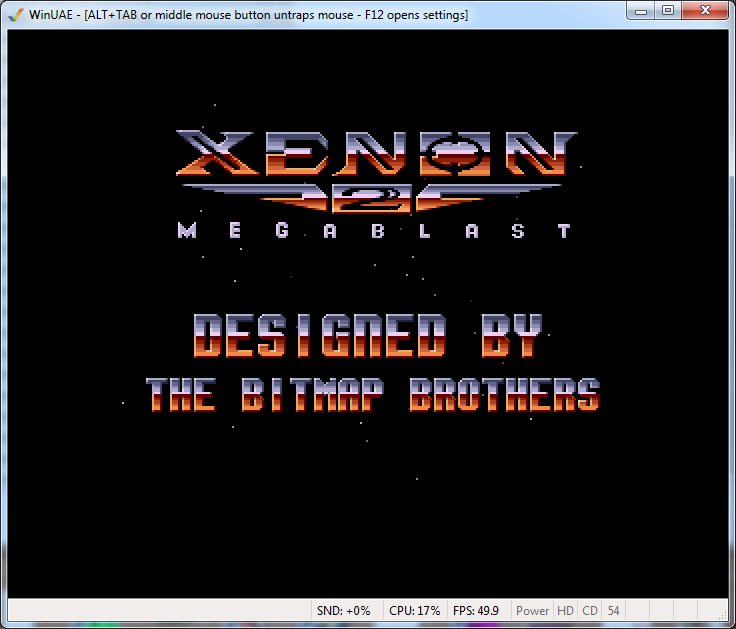 And we can even load up Xenon 2, with its lovely sound! Unfortunately, reanimating the Kaypro disks aren’t as straightforward as I’m not aware of Kaypro emulators that will take disk sector images. 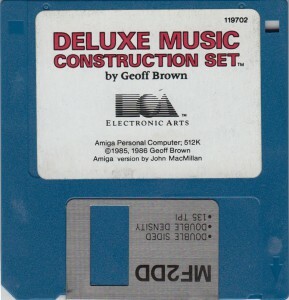 But it definitely is read if you set it to MFM/40 tracks – the Side 1 results are always with an unexpected side number due to the way Kaypro encodes its disks. The red blocks are indicative of where the oxide on the disk has been lost – and the data permanently lost. 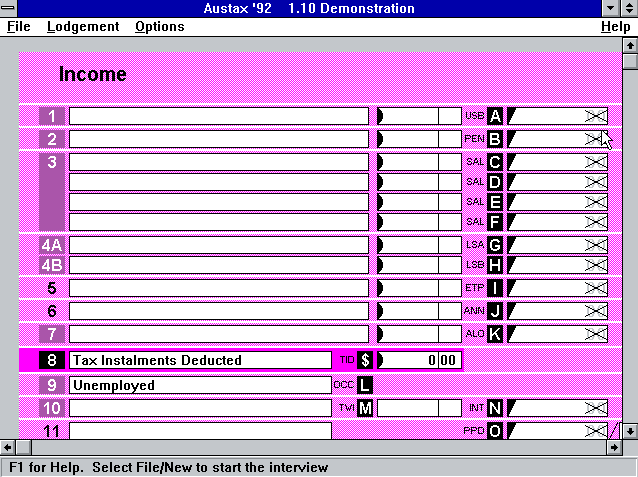 What a shame it’s not possible yet at this time to write these formats back to disk. I’m confident that it is possible – after all, it’s technically not that challenging – it’s a matter of reproducing these timings on the disk’s write line with the write gate asserted between indexes – but getting the data streamed in the right time and accounting for drive speed variations may prove interesting – but most drives are somewhat forgiving of a little variation. I’m not pushing, but I’m sure it may be achieved someday in the future. This entry was posted in Computing, Salvage and tagged computer hardware, improvise, recovery, storage, vintage stuff. Bookmark the permalink. A sector filled with all 0xE5 is a common “empty sector” content on CP/M systems. Thus I wouldn’t worry about it. Thanks Linards! that is good news – very helpful. I’ve mainly been used to seeing 0x00, 0xFF fills, and occasionally on ‘preformatted IBM’ some mixture of 0x55, 0xAA, 0x5A, 0xA5 or similar, so I wasnt sure if the data was expected – as it turns out it’s right! For “Approach 1”, after doing your read you can also use the GUI (if command line isn’t your style) to selectively re-read tracks. After obtaining your STREAM file, then use the GUI to re-read your STREAM files using the suspected format of the disk (eg. Apple 400/800k sector format) in order to find which tracks are actually bad. Now note these down and go into the Kryoflux options and duplicate that format. You can now edit that duplicated format to only read a certain track, range of tracks or side. You can then set Kyyoflux back to read from the physical drive and use the Multiple format to select the STREAM option as well as your duplicated format – no need to read every good sector again and cause excess wear.